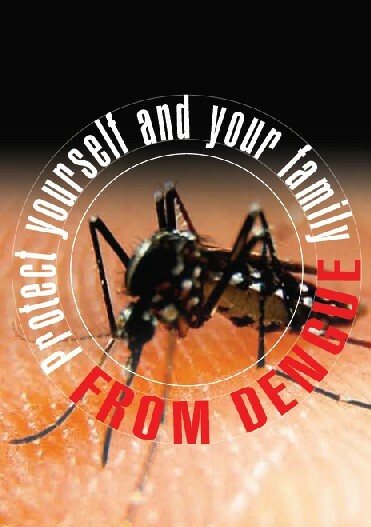 Dengue fever poses considerable public health challenge with increasing incidence every year. The patients often consult homoeopathic practitioners, for treatment and prevention. Frequently, the practitioners face challenge of its diagnosis, management & prevention. In order to help the practitioners, this website provides details of diagnosis, presentation and clinical management of dengue. Also, the physicians are invited to share their experiences and the data of patients treated by them. Please read the Guidelines for Homoeopathic Practitioners for Clinical Management of Dengue, to identify the dengue cases, their diagnosis and management before uploading the cases. As a first step you are requested to register yourself on this website. Once your registration request is accepted, you will receive an email on the email address entered by you providing you a ‘user name’ and a ‘password’. This process may take 1-2 days. You can log in to the website, through this ‘user name’ and ‘password’. You can change your ‘password’, after your first log in. A physician ID is created for you once you have logged in. You can enter as many cases as you want. Cases are entered as ‘New Cases” and for cases previously entered, follow ups can be added. For each case entered, an automatic patient ID is created. Only cases identified as suspected cases, probable cases or confirmed cases of dengue are to be entered. While entering the data, please verify all the details entered, before submitting the case, through the SUBMIT button. Once submitted, the case details cannot be modified. To enter follow up, click on LIST OF PATIENTS and add follow up. There is no restriction to the number of follow ups added for each case. However, it is desirable that the follow up of cases is maintained for a period of 2 weeks. The follow up proforma once submitted will also not be modifiable. For any modifications required, you may contact the administrator at epidengue@gmail.com, providing due details of the case, your physician ID and the patient ID. The confidentiality of the cases will be maintained by the Council at all stages. The Council shall have rights for the usage of clinical data uploaded by the practitioners. The contributions of each practitioner shall be duly acknowledged.